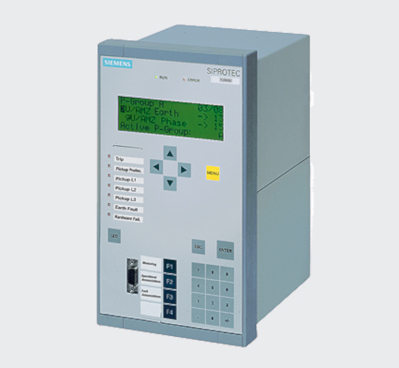 The primary task of medium-voltage switchgear is economical and reliable power distribution. We take this responsibility seriously and offer products and solutions for medium-voltage systems to our customers around the world. 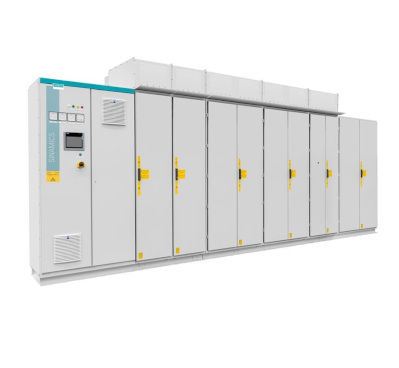 Our optimally coordinated systems meet the growing technical requirements and ensure reliable power distribution – in air-insulated or gas-insulated switchgear, and for applications outdoors or on the ocean floor. The SIPROTEC 4 7SJ62 relays can be used for line protection of high and medium voltage networks with earthed (grounded), low-resistance earthed, isolated or compensated neutral point. Switchgear and devices for operating medium-voltage networks can be found in all kinds of applications including power stations and transformer substations, local grids, transformer and transfer stations, ships and trains. 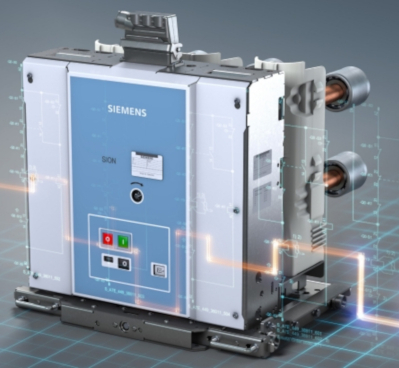 Siemens has over four decades of experience manufacturing medium voltage converters and offers a portfolio of drives to meet your specific needs with the optimal solution for every application. 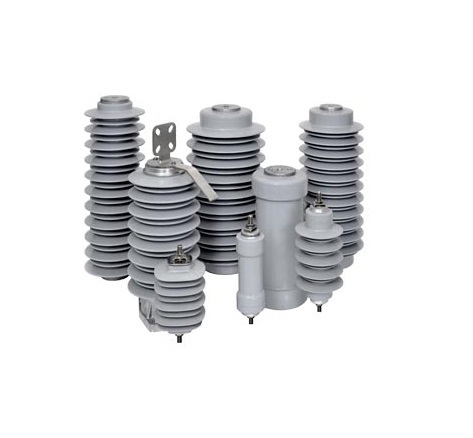 Siemens has been designing and manufacturing medium surge arresters for standard and special applications since 1925. Continuous research and development, and comprehensive worldwide experience give Siemens surge arresters a leading edge in overvoltage protection. Interested in our Medium Voltage Solutions?